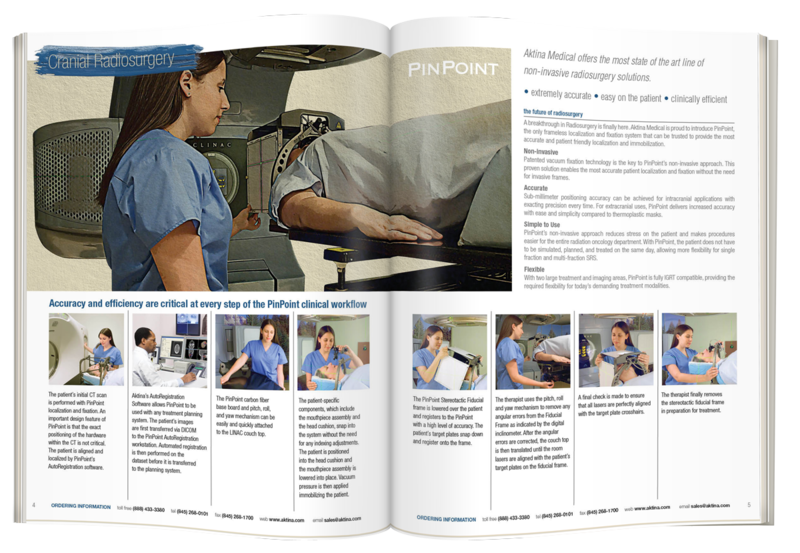 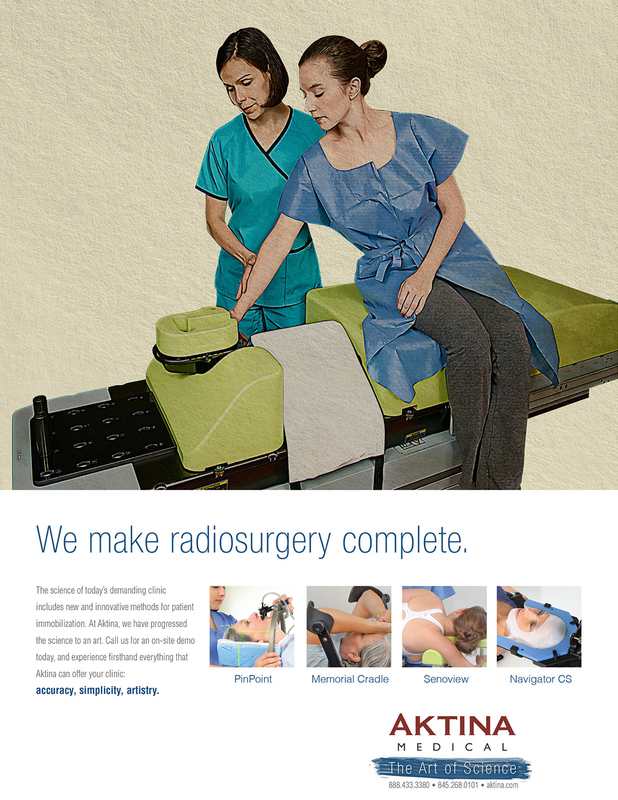 Medical devices and accessories designed for radiation therapy are sensitive subjects for marketing – even when addressing medical professionals. 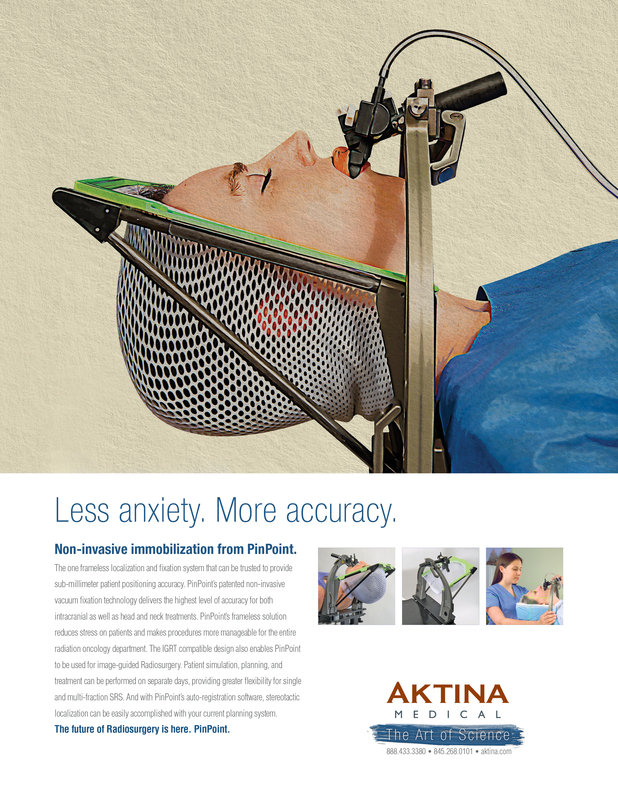 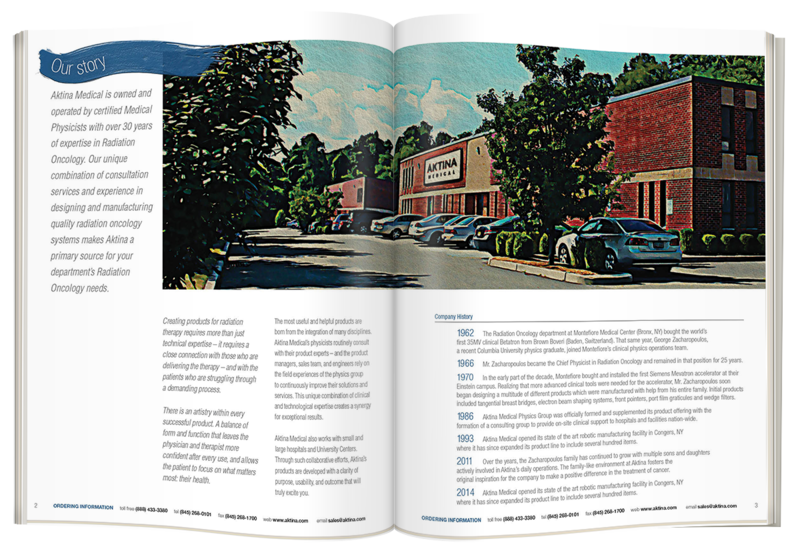 When Aktina Medical engaged LRG, they had a great story to tell that combined extremes in precision technology with a strong focus on patient comfort. 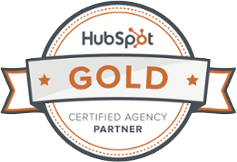 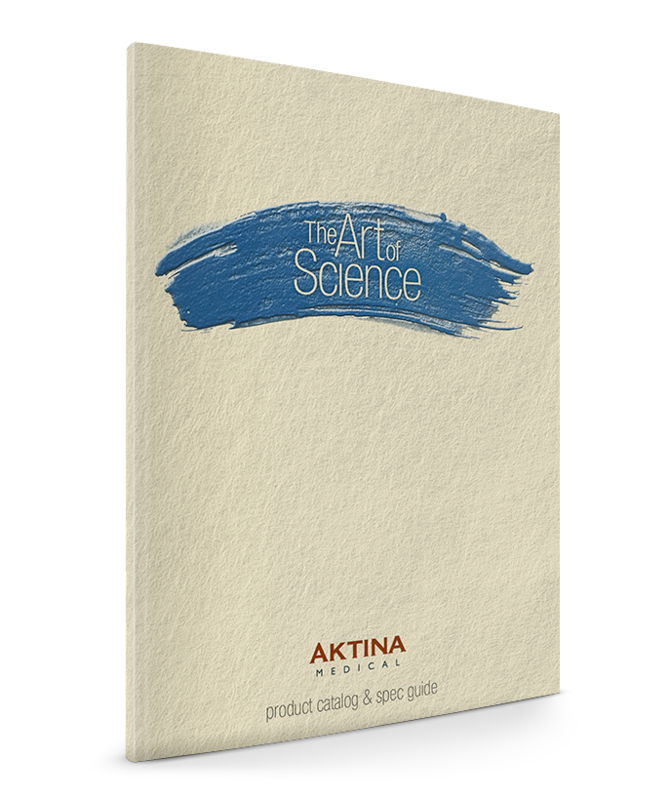 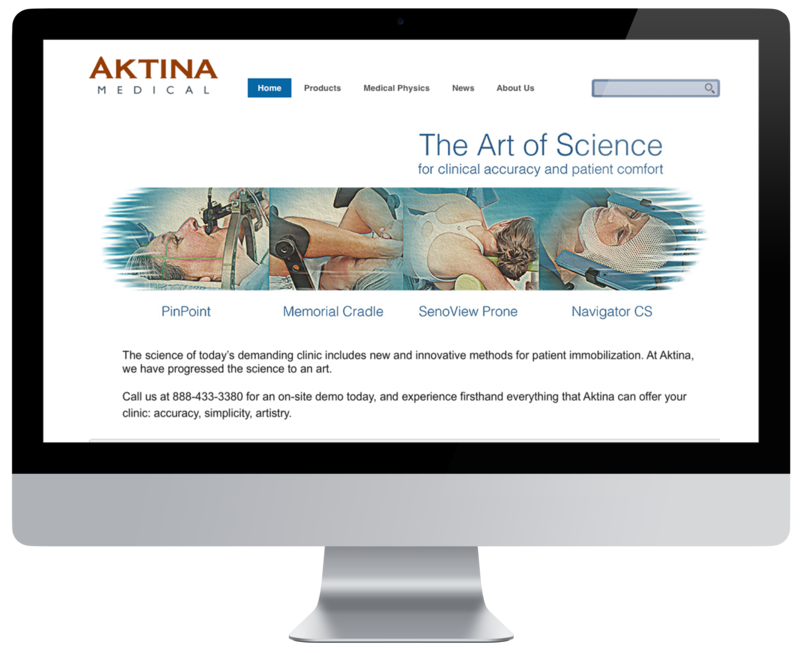 LRG developed “the art of science” – a positioning strategy that established a unique brand proposition for Aktina and clearly differentiates the company and its products in the medical marketplace.